In a Star Wars Saga RPG we are playing (don’t judge me) we have a group of pre-Empire Mandolorians who have joined the Antarian Rangers to fight on the side of the Jedi om the Clone Wars. 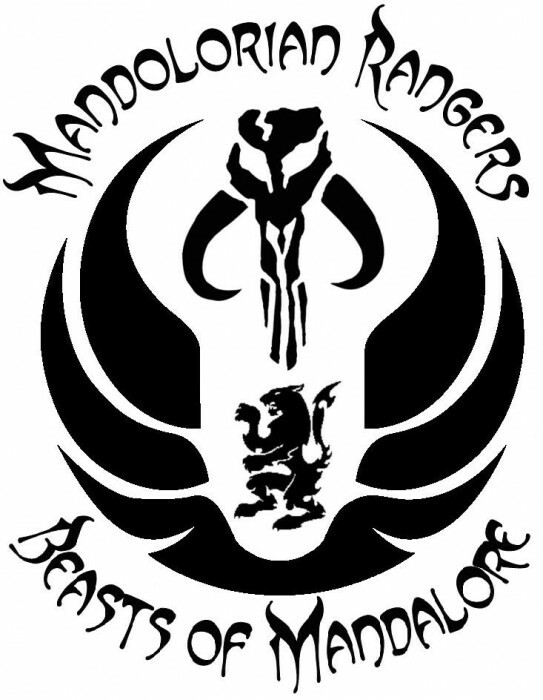 Thus creating the first unit of the Mandolorian Rangers, the Beasts of Mandalore. 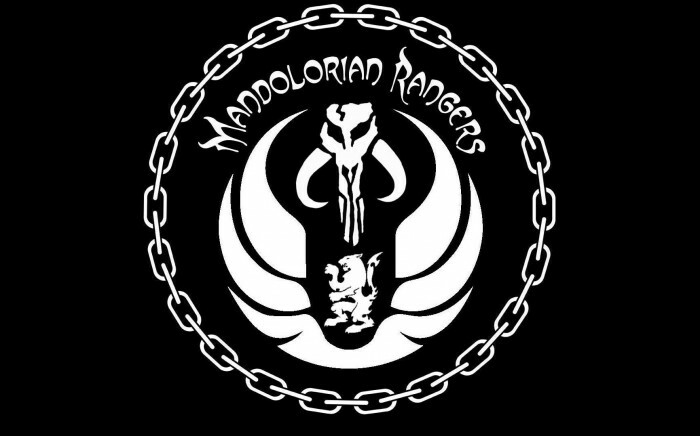 But you spelled Mandalore right! Does the Star Wars universe have cats like that? Different group of Mando’s. The former Mandalore was overthrown and the new Mandalore made peace with the Jedi for an obscene amount of credits and several unoccupied systems being ceded to the newly formed Mandalorian Empire. Not judging. I run a KOTOR era game. Tried running KotOR once but was to stuck on the episode 4 time line. Happily married to a geek girl and get laid several time a week. It’s the d20 Star Wars Saga system pencil and paper game by Wizards of the coast. Can you please upload some video of you playing this game? I could but it would involve several fat geeks sitting around my living room talking nerdy to each other while drinking obscene amounts of Mt. Dew. Maggie would never lower himself to that, not when he can go to the gym and hang around in the locker room.